Renting season is fast approaching! 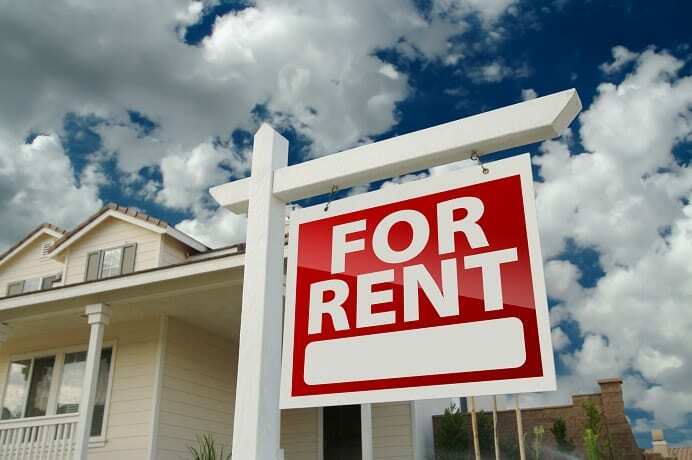 If you are a landlord or property manager, the incoming warm weather will lead to new renters starting to make their rounds and stopping by to check out your property. First impressions are huge, especially when it comes to renting. When you are showing off your property to prospective renters, you want it looking in tip-top shape. Take a little time before it’s too late to make sure your property gives the right first impression. Here are a couple places you can start and simple things you can do to make sure everything is in order. An inviting and well-kept exterior will welcome visitors inside. Make sure the grass is cut, gutters are clean, sticks are picked up and the lawn is clear of any trash or debris. You can also make a yard look more inviting by addition. Plant some new flowers and shrubs and lay some new mulch to give it an even fresher look. New tenants want their space to look brand new (even if the building is decades old). Relying on your previous tenants and your own elbow grease to get your property ready to show may not be enough. It is well worth it to bring in a team of professional cleaners to tackle particularly troubling areas like bathrooms and carpet cleaning. This will ensure visitors won’t be turned off by any dirt or grime. Now that the outside looks great, make sure the inside is just as beautiful. Depending on your budget, there are a lot of different ways to go about this. Start it fixing any dings or holes in the walls and then slap on a fresh coat of paint to help breathe a little new life into the room. Obviously, stay within your means but the more you do the better it will look. You can also think about replacing big things like cabinetry, appliances, window blinds and so on. We don’t have to tell you how crazy this Indiana weather of ours is! After a crazy winter, it won’t be long until the dog days of summer arrive. Nothing is worse than being without air conditioning during the heat and without heat during the cold. Save yourself an angry new tenant and make sure there is nothing wrong with either now. If you find anything wrong with your current systems or realize it may be time to replace it with a new one, give your friends at Chapman a call!